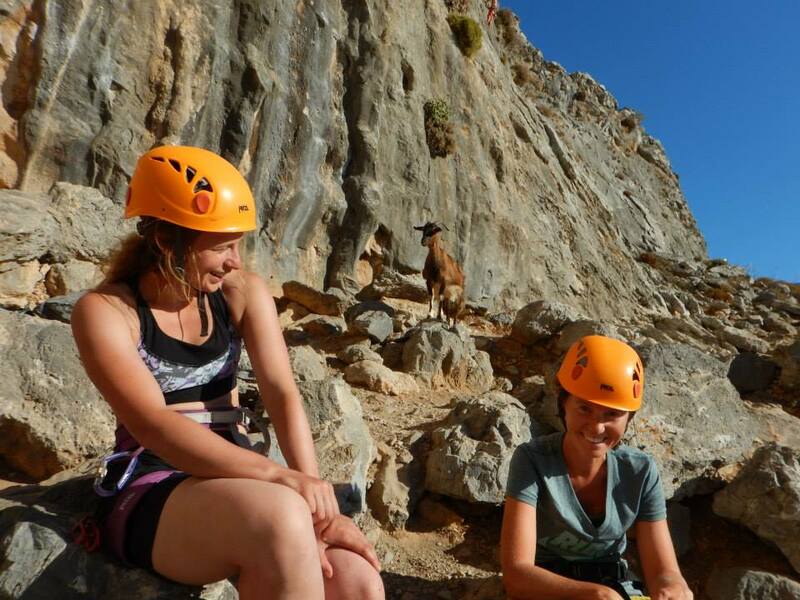 Improve, train & have fun ! 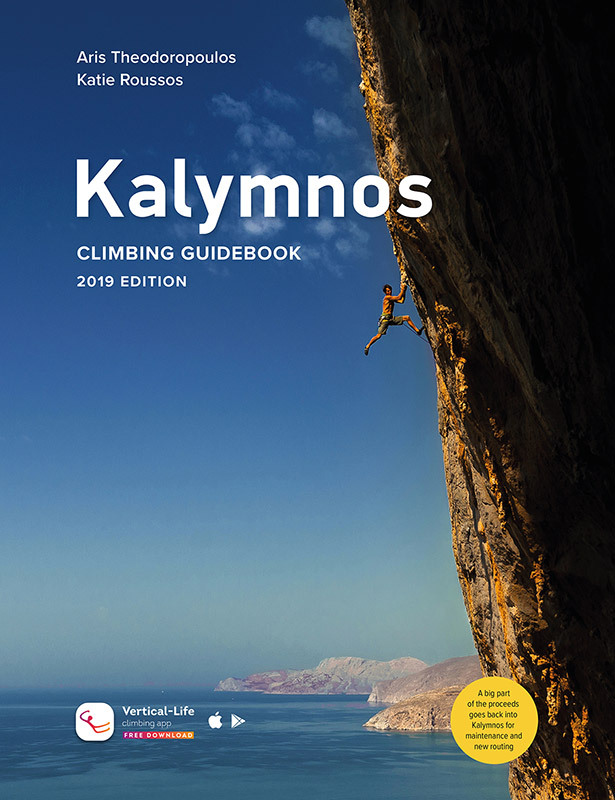 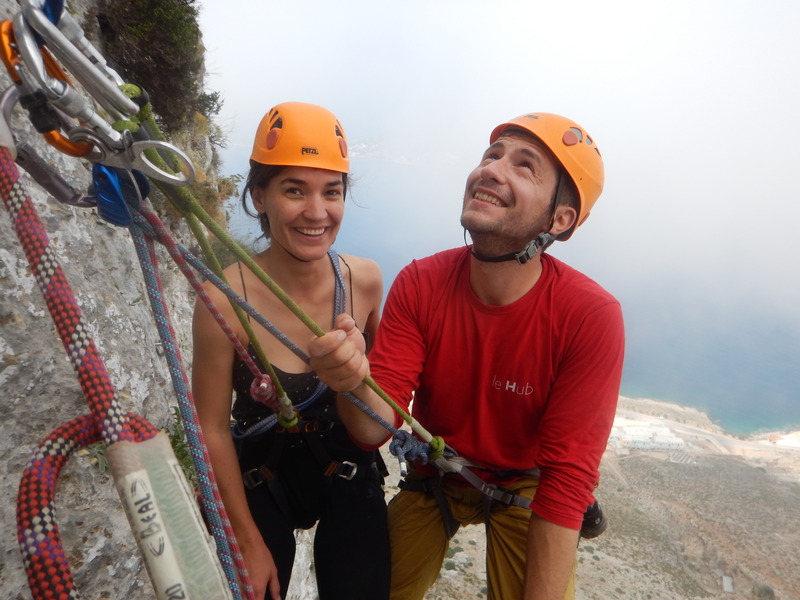 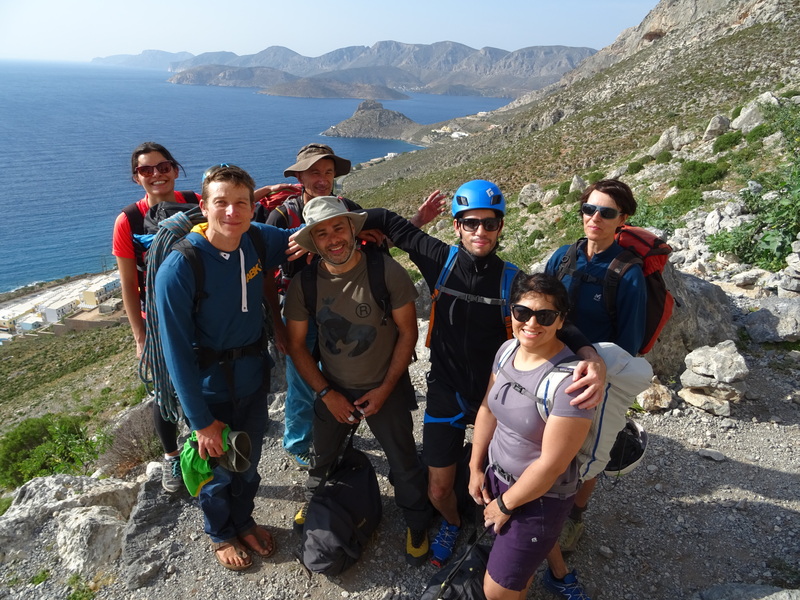 Kalymnos is widely considered as an must-see climbing destination for every sport climber. 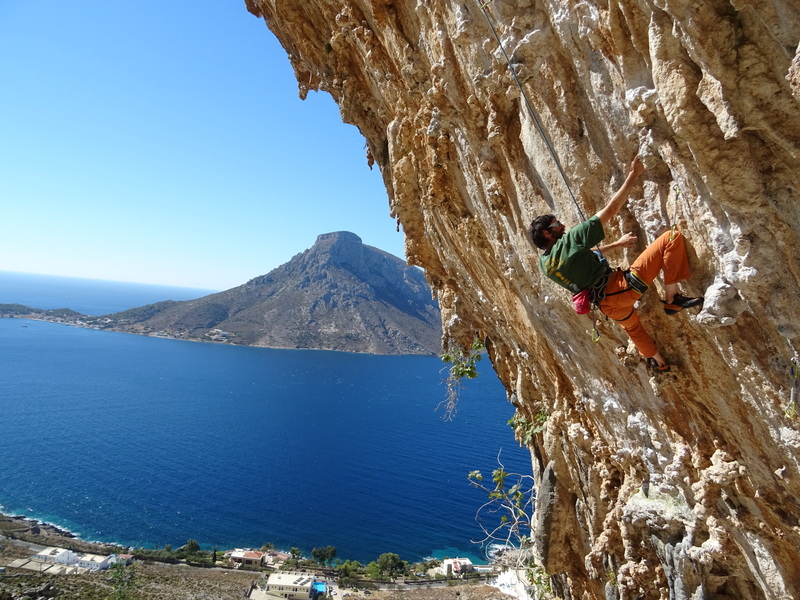 The island is surrounded by some of the finest limestone crags in the world, offering more than 3400 routes to suit every level and style. 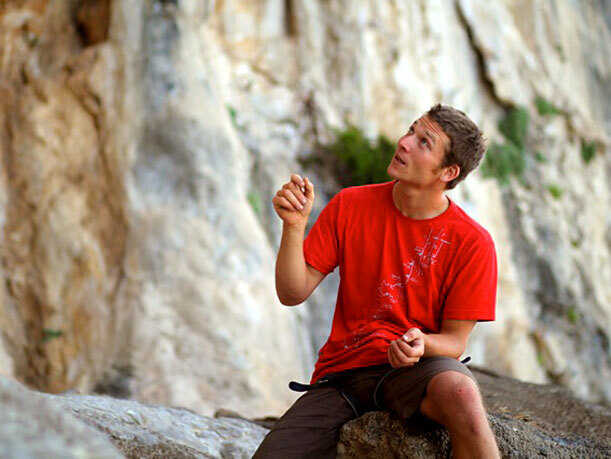 It is reputated to be safely bolted, It’s the ideal site to learn outdoor climbing, lead climbing or improve your climbing technic, from 5a to 9a!